It is no secret that some of the biggest tech companies have been exploring artificial intelligence and what is more, actively using it to their advantage. Since this area may potentially offer unprecedented possibilities, these companies have not spared time, effort, or money to beat their competitors to achieve more startling results. 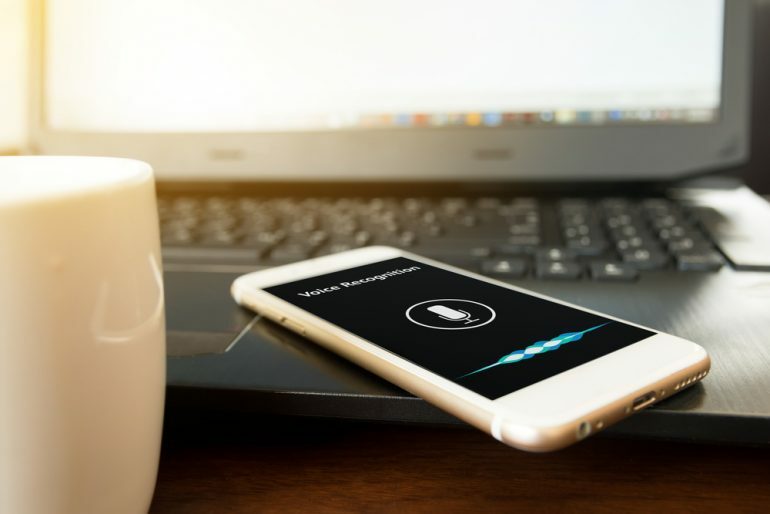 We are taking a closer look at what companies like Facebook, eBay and Google have recently achieved in the area of machine translation and speech recognition. In August, an American think-tank, National Bureau of Economic Research (NEBR), released a working paper entitled “Does Machine Translation Affect International Trade.” It is one of the first official studies to analyze the material impact artificial intelligence is having on industry and trade. The paper scrutinizes eBay’s path to the adoption of machine translation and a considerable increase in international trade that has resulted from it. eBay built in-house machine translation engines (eMT) for several language directions, which they have been using to localize the volumes of text that human translators would need years to complete. In this scenario, machine translation has become the answer where human translation is nowhere close to being a viable option because of the time, budget, and resource restrictions. At the time of writing, eBay had around 800 million listings of 300 words on average each. Considering that it is estimated that the average productivity of a human translator is 400 words per hour, it would take years to process these with human resources alone. It is important to note that machine translation is not applied to any static content on eBay’s web pages or more creative content such as adverts but is specifically applied to searches. Consumers can perform searches in a variety of languages and eMT makes it possible to match the search phrases with relevant listing titles, which are generally stored in English. What is more, eMT automatically translates and displays the listing titles in the required language, so that the user is only ever exposed to their own language as opposed to just English. As reported by the study, the adoption of eMT has lead the company to increase its exports by 17.5%. The research has also uncovered that it is the buyers who benefit from eMT more than the sellers. That is because they benefit not only from reduced language barrier but also from lower prices. eBay has also disclosed to NEBR that thanks to machine translation they were able to reduce localization-related costs, while also increasing search matching accuracy and the quality of listing titles. Google has also recently brought some rather impressive developments to the table. Google Assistant – a voice-controlled smart personal assistant – has just gone bilingual, which is good news for all members of bilingual households. Simultaneous handling of different languages has been highly requested by users and the company has spent a significant amount of time developing it. Google Assistant installed inside Google Home smart speakers, Android phones and iPhones is now able to operate in two languages interchangeably. That means that after the initial language setup, you can use any of the two configured languages to ask your assistant for help. The supported languages are English, French, German, Italian, Spanish and Japanese. The software runs multiple processes at any given time. Firstly, it uses voice recognition to identify the language used as soon as possible, even before the user finishes uttering the request. The speed with which the language is recognized is crucial because the sooner it is done, the more computing power will be saved on processing the request in both configured languages in parallel. The assistant then runs further processes to generate a response in the relevant language and carry out the requested action. This feature will be particularly useful for people who live in areas with more than one official language like Quebec, where French and English are used with equal frequency. There are also plans to extend the multilingual language support to three languages simultaneously. Facebook does not stay behind with their AI developments. Its researchers claim to have found a new way of training machine translation systems, which might be a game changer for low-resource languages like Burmese or Nepali. Generally speaking, machine translation engines are fed large volumes of bilingual corpora – strings of source text and their corresponding translation – in order to learn. This process is called engine training. The corpora are usually translation memories or translated documents produced by linguists fluent in both source and target languages. This might seem like a straightforward task for languages such as English and French, where there are vast amounts of resources available, but when we think about more niche language combinations like Urdu into Spanish, that is where the current possibilities are limited. The team at Facebook have come up with an approach where they are able to train machine translation systems using solely monolingual corpora, without the need for bilingual data. They feed their engines large volumes of different text in a variety of languages taken from publicly available websites like Wikipedia. Those texts are independent from each other and there is no direct correspondence between the content in different languages. This approach reportedly returns significantly better quality results than the systems built using previous state-of-the-art approaches.